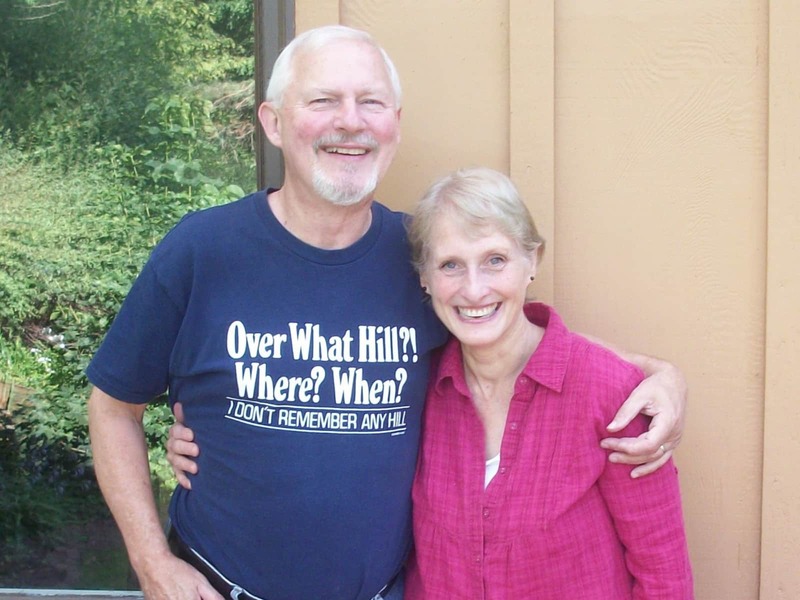 Adventurous, musical, and pet-loving retired couple want to affordably see our wonderful world! 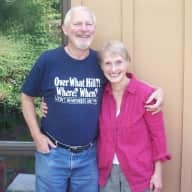 Gene (former salesman) and Renee (former homeschooling mom, foster mom, and health coach) retired 3 years ago to San Juan Island in Washington. We previously had lived in Minneapolis, MN. We have raised 7 children and 22 foster children along with numerous rescue cats and dogs. We love people, pets, adventure and discovering new places. We have decided to house-sit and/or wwoof(work on organic farms) around the world to affordably accomplish that purpose. Over the years, we have pet-sat for many friends, all who knew how much we love animals! We have also wwoofed(World-Wide Opportunity On Organic Farms) in Idaho and in Louisiana which included caring for many animals. Renee is one of the most tender, caring pet owners that I have ever known. When she lived in our area, she often took in a pet that needed a home; including one of our cats that we were unable to keep. Her heart was designed to love God's furry little creatures, and they bring her lots of joy! Renee worked at my health clinic for several years and treated the clients with care and respect. She also took care of the clinic as if it were her own— going above and beyond of what was expected. I would trust her with anything and she has been like family. Anyone would be lucky to have her in their home helping take care of their home and pets. She loves animals and they will be in good hands.